Wishing everyone a happy and safe Independence Day. This 4th I’m home from the boat and throwing back some burgers, and brews. Just a quick note to share an old recipe video I made for a favorite appetizer. 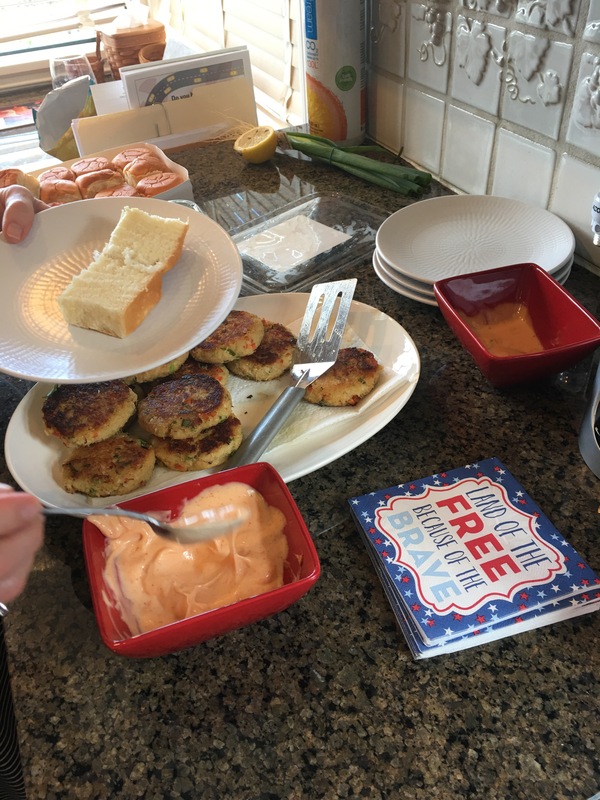 Because the only thing better than just burgers is seafood sliders before hand. Dungeness crab season just started here in WA, so get out there and grab some fresh.